Should USPS retirees have to enroll in Medicare? A bipartisan group of U.S. senators last week introduced legislation that would require U.S. Post Service annuitants to enroll in Medicare alongside their standard health benefits program (read all the details of this bill here). 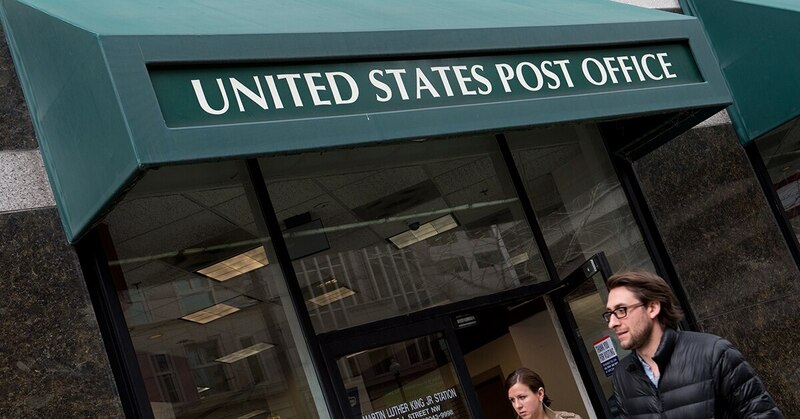 Supporters say it’ll help keep the Postal Service fiscally sound while opponents disagree, saying retirees shouldn’t have to bear the brunt of balancing the books.